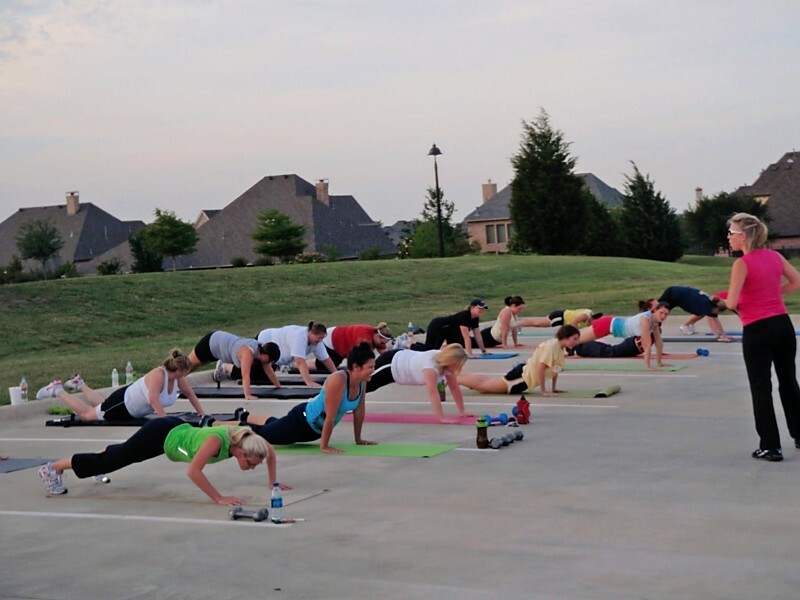 ALLEN Texas Fit Chicks Evening Camp - FREE Preview Week! Be sure to RSVP to this event to save your spot - feel free to invite your friends! Please email Melissa@texasfitchicks.com to get the forms you will need to participate. Check out these Shrinking Texas Fit Chicks!